Lets get started! Choose your first bar. Cant decide? 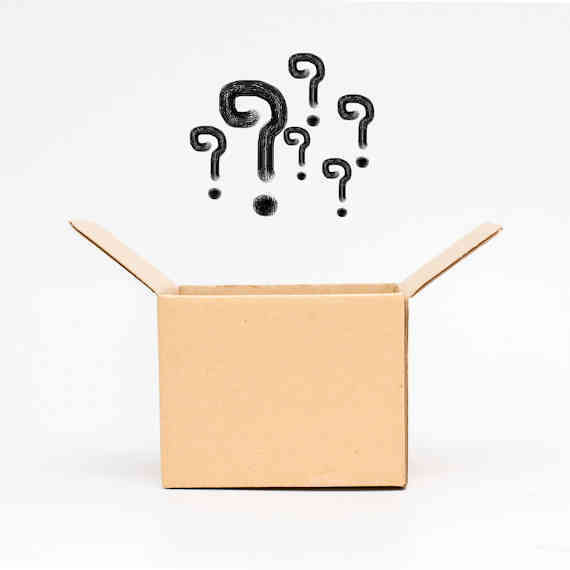 Let us surprise you. 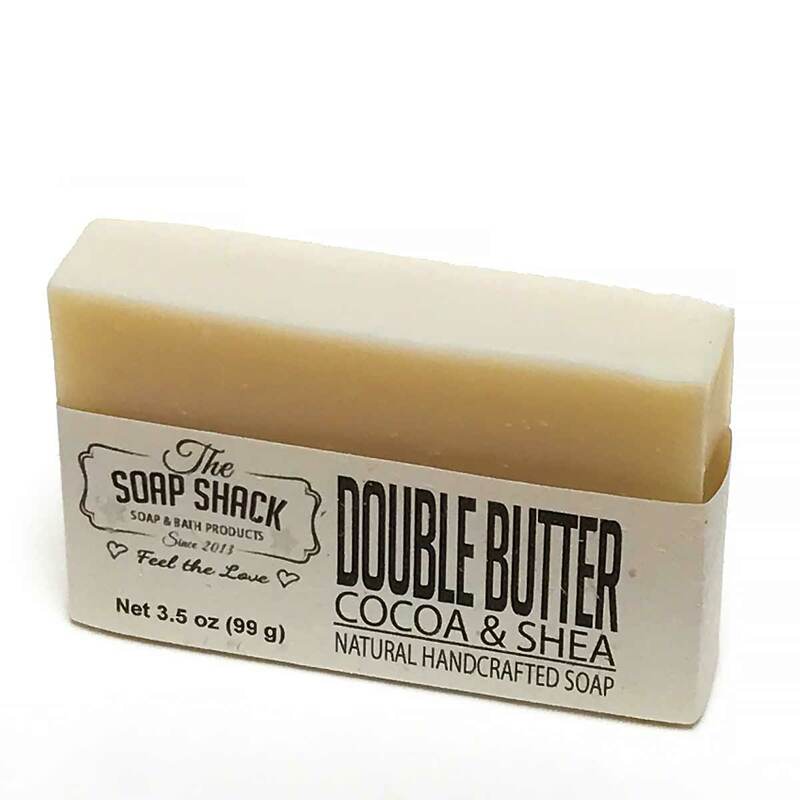 A very creamy lathering bar made with Goats Milk, Olive Oil, Shea Butter, Coconut Oil, Cocoa Butter. 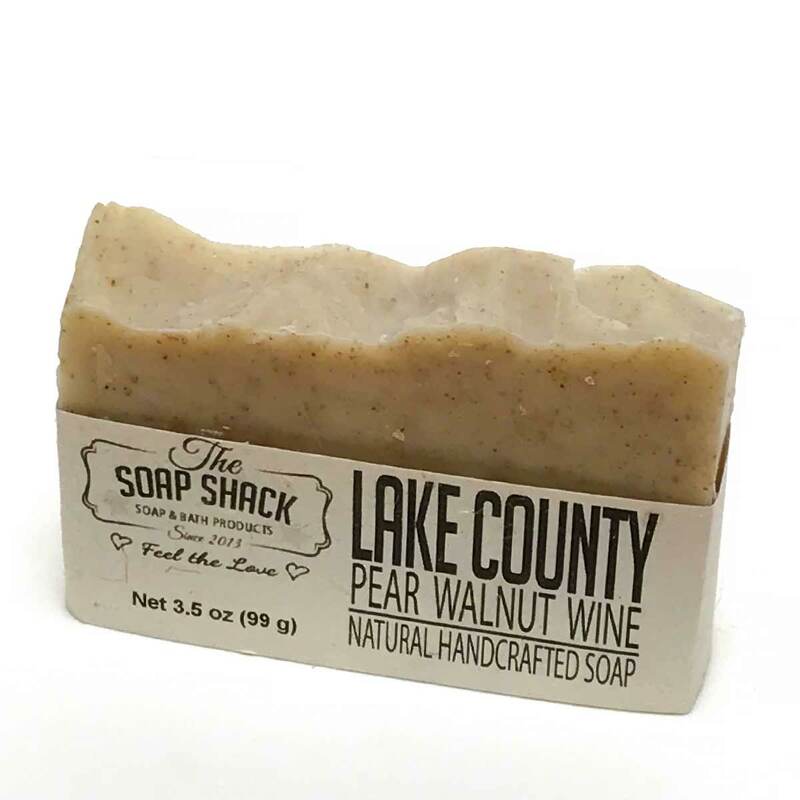 The Walnut shell in this bar gives it a nice exfoliation and the wine gives added lather. 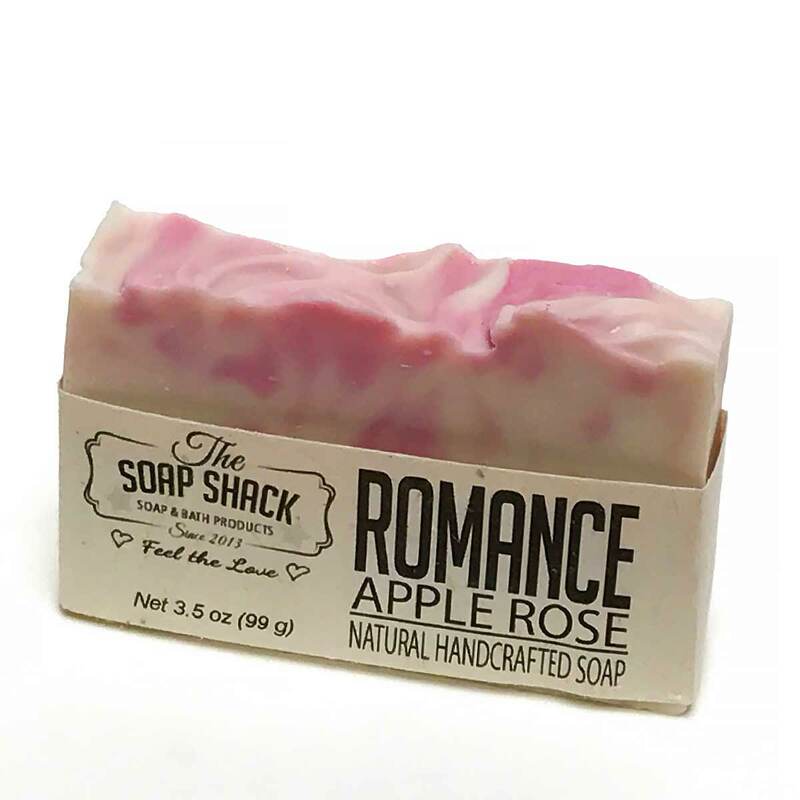 Smells like a Bartlett Pear. 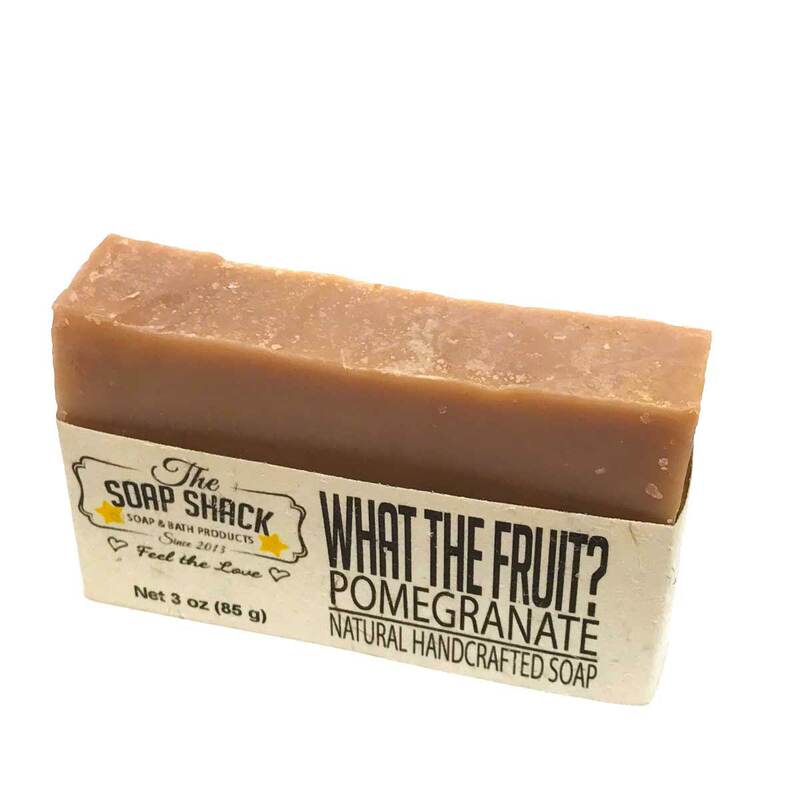 A very Foodie scent this bar smells good enough to eat. 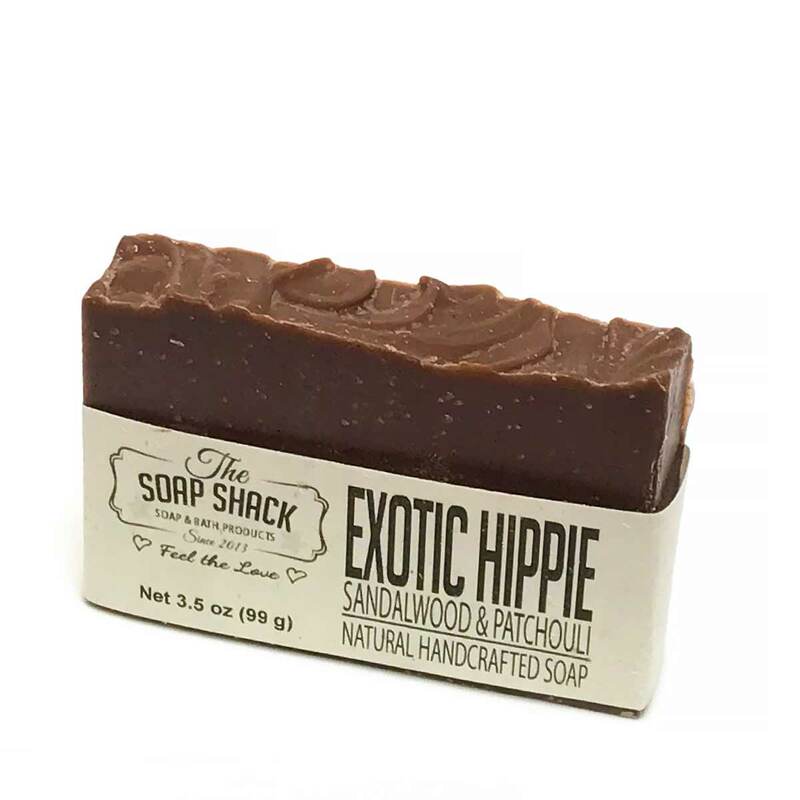 Tropical and with added Shea butter this bar really moisturizes the skin. 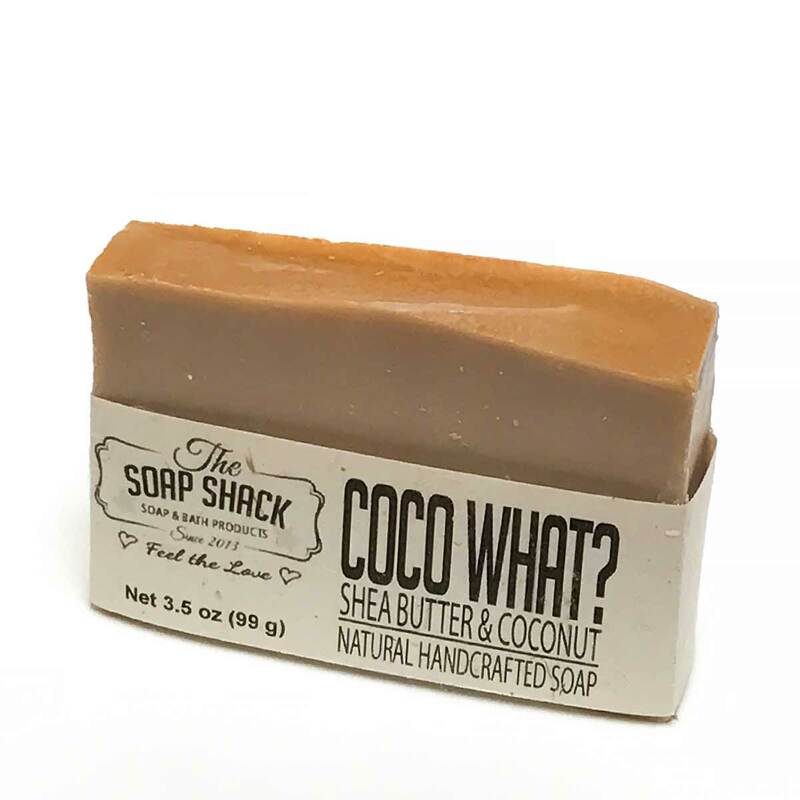 No added colors or scents just coconut oil, olive oil and a double helping of cocoa and shea butter. Our Activated Charcoal bar is a great skin detox and smells amazingly earthy. 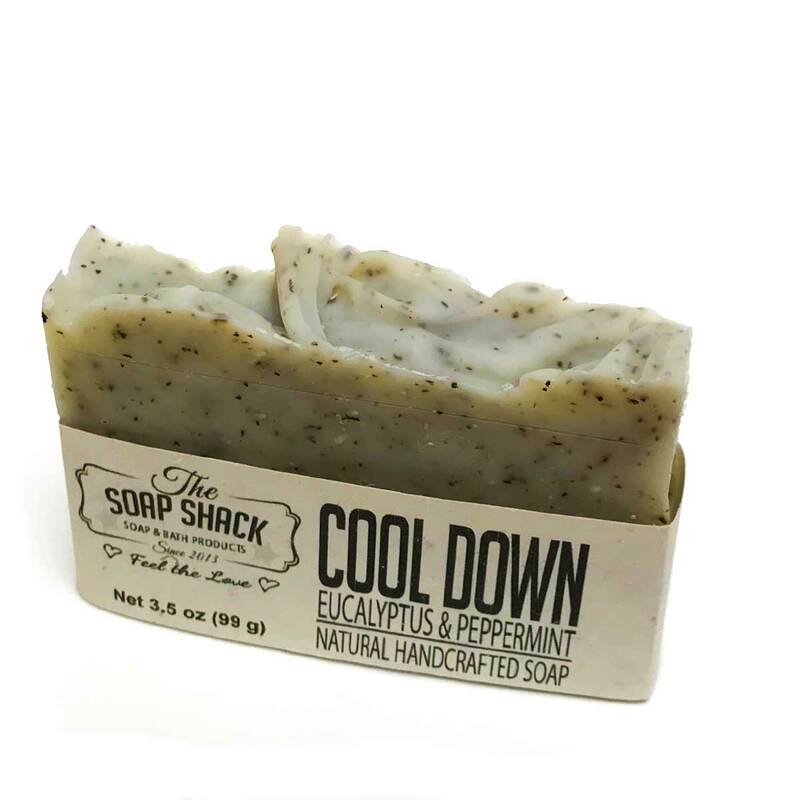 Made with Steam distilled essential oils this bar will cool you down and refresh you. 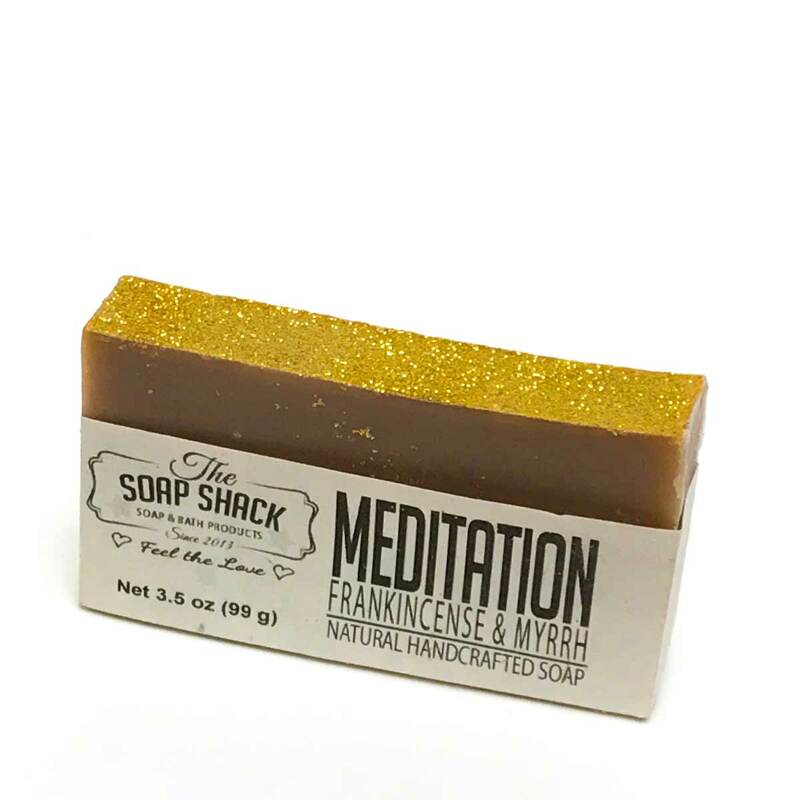 Very popular around Christmas time this bar sparkles on top but has a earthy but spicy scent. 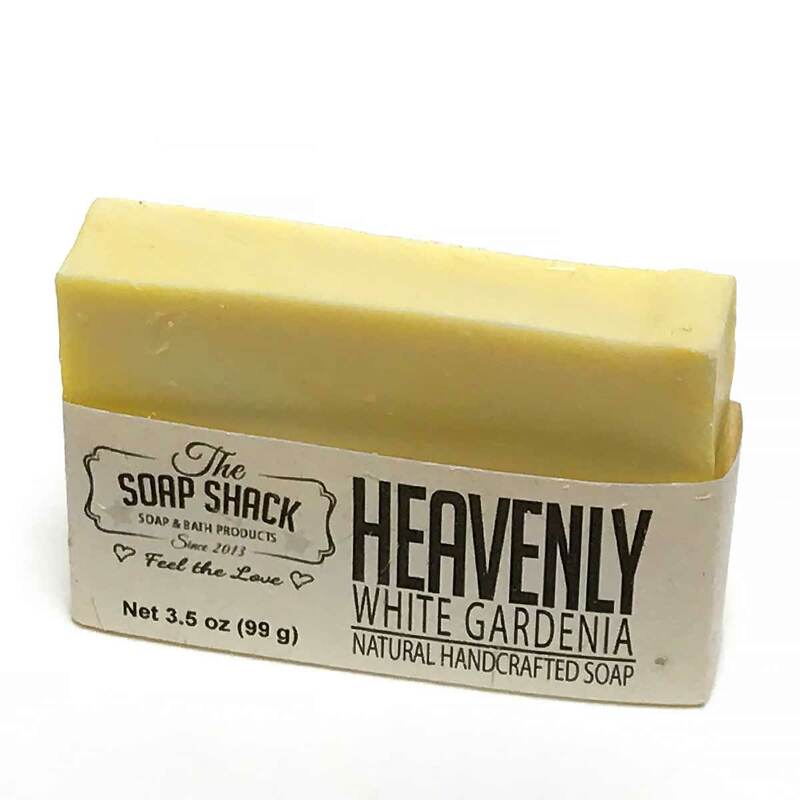 A favorite among many this floral soap smells like heaven. 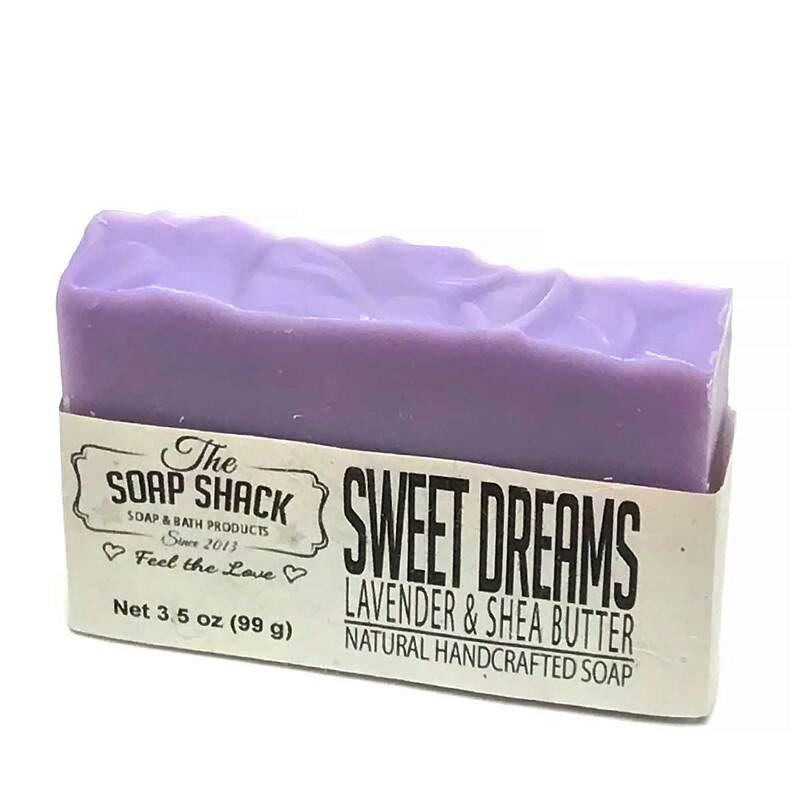 Made with extra shea butter and steam distilled essential oil this smells like a dream. 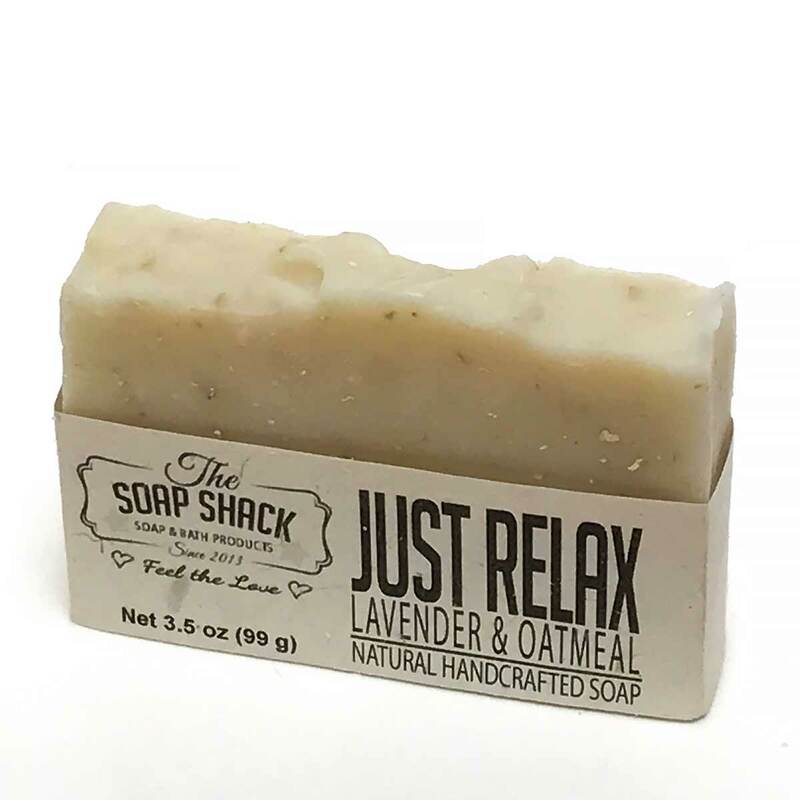 Made with steam distilled essential oil and gluten free oatmeal this gives a nice gentle exfoliation. 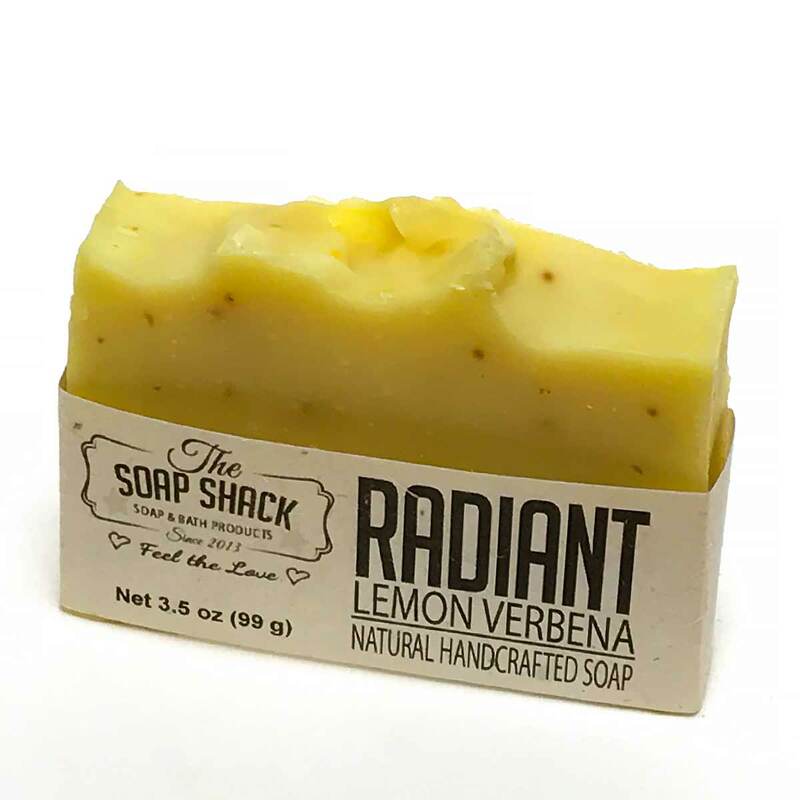 A favorite among many very refreshing citrus scent. 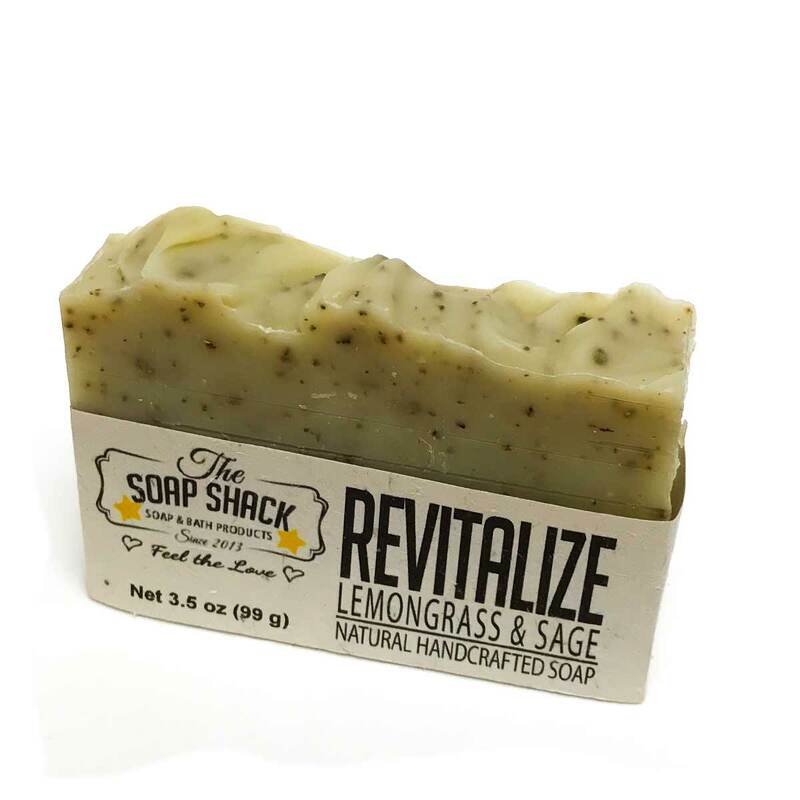 Made with steam distilled essential oil this has a strong lemongrass scent with sage leaves added for light exfoliation. 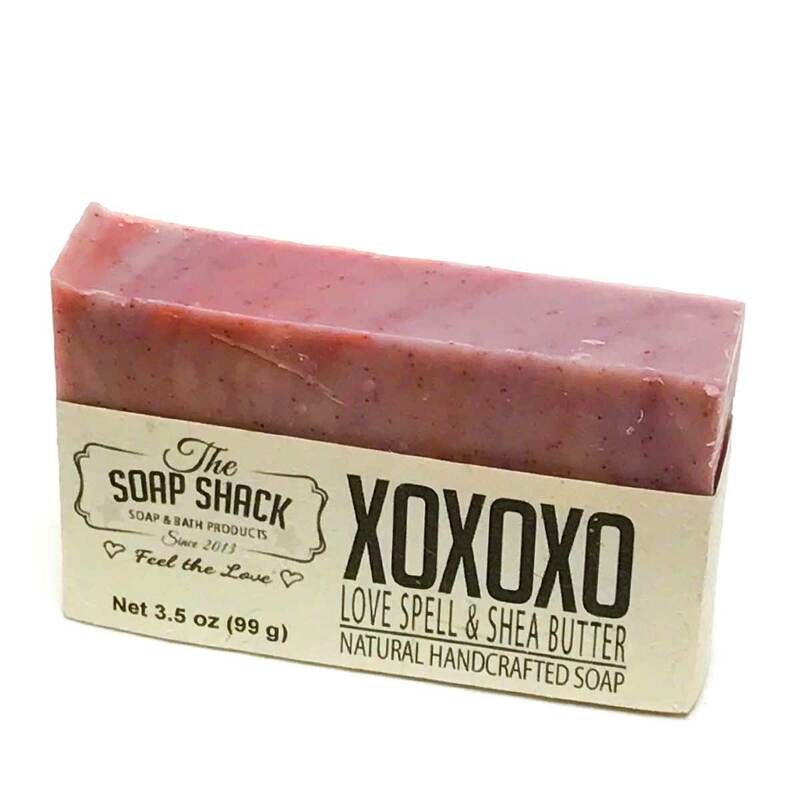 We added apricot seeds to this bar for a light exfoliation as well as kaolin clay for added skin benefits. 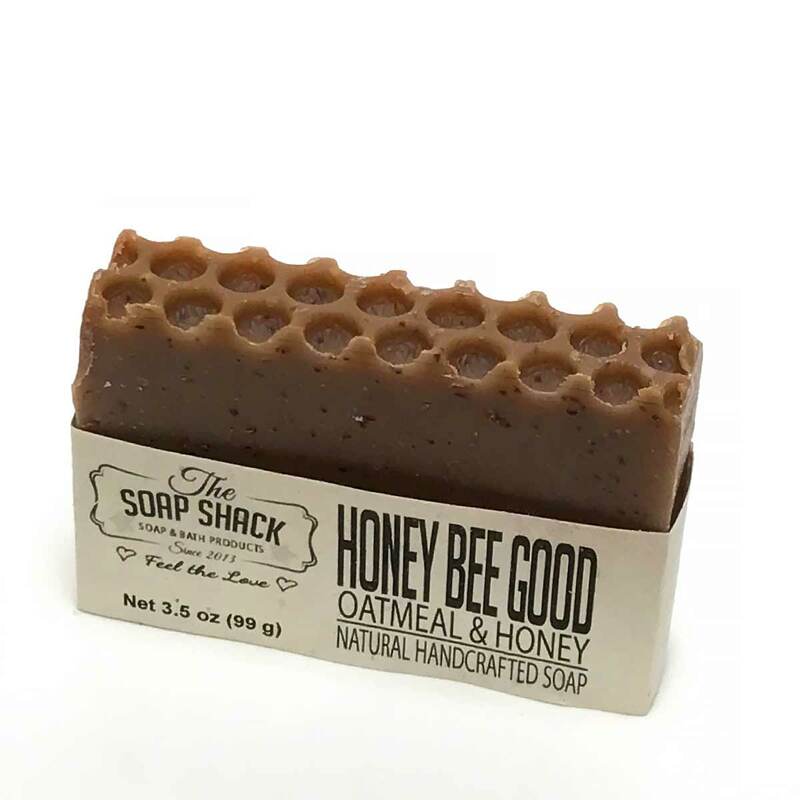 Made with local honey and gluten free oatmeal this bar looks and smells amazing. 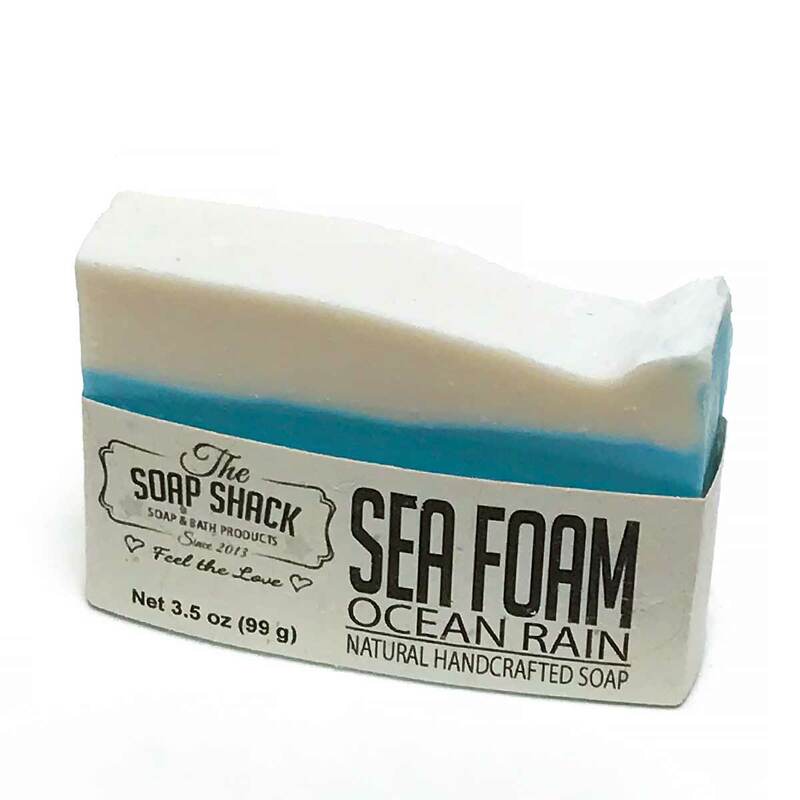 Very popular masculine scent that reminds me of the beach. 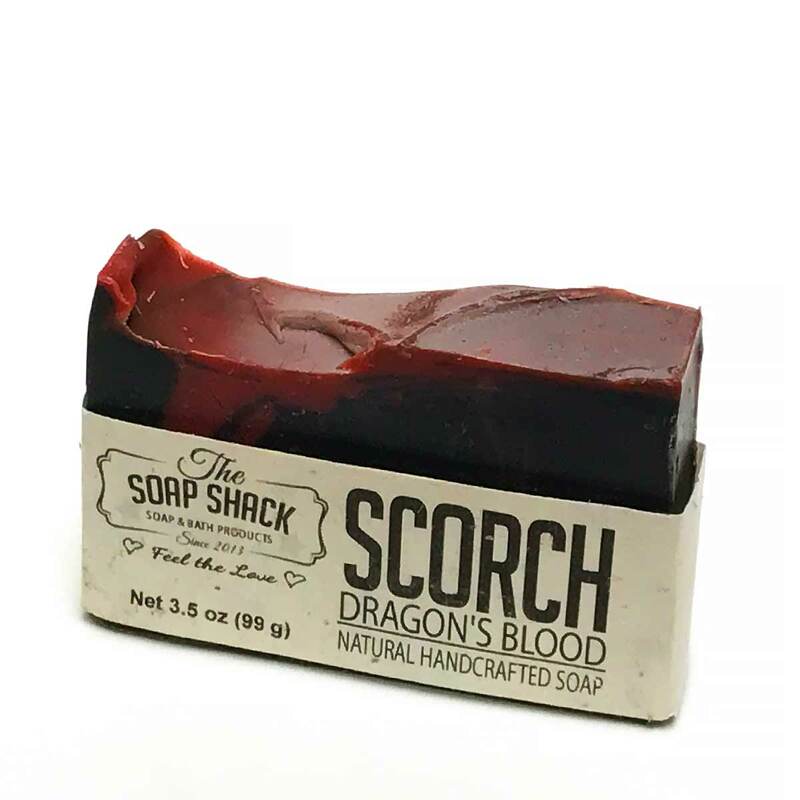 A very popular scent that is more heavy on the sandalwood than patchouli. Apricot seeds added for light exfoliation. 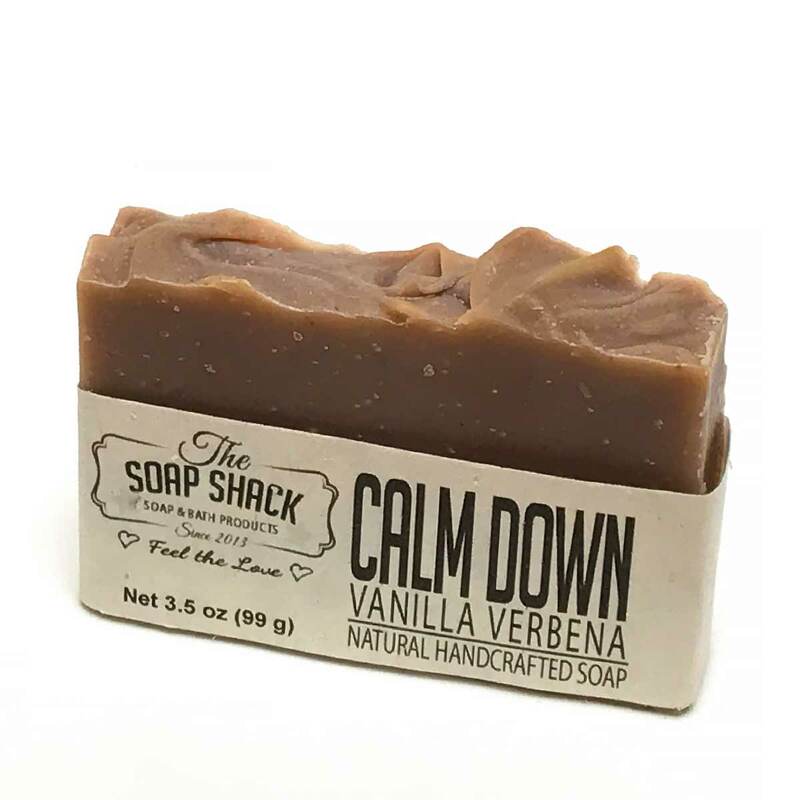 We added organic vanilla beans to this bar to give it an extra kick of vanilla. It really smells divine. 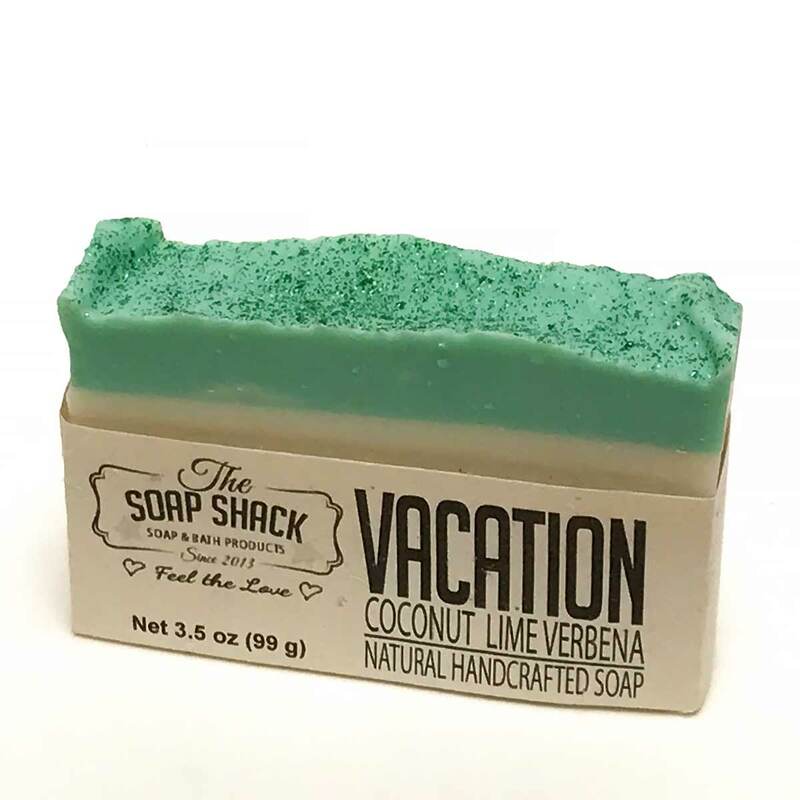 Coconut and Lime makes you feel like you are on vacation all the time. 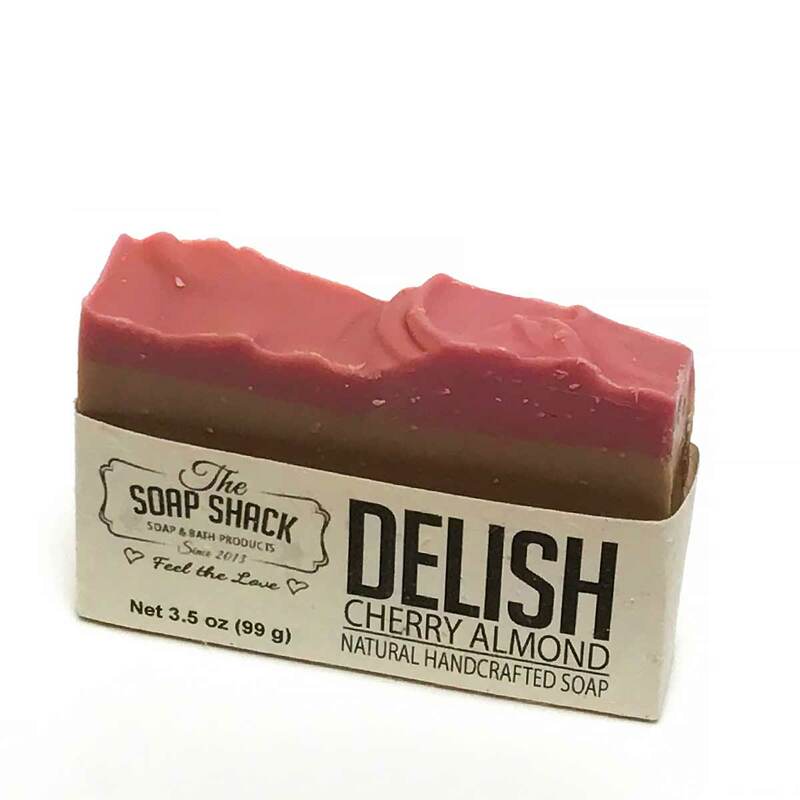 Made with wine and kaolin clay this bar has some great lather.